Find out more about the duo behind GTI. Ginger Tree Innovations is a user-centered-design product and Landscape Design company solely focused on creating strong, sustainable and simple products and services for the landscape and agriculture industry with the most valuable asset in mind…our Earth. GTI was founded by Adam Atkins, Landscape Designer, and Roger Cunningham, veteran entrepreneur and marketer specializing in go-to-market product strategy. We turn ideas into products and designs from scratch. From mere landscape design to a reality of trees and plants blowing in the wind. Products – developing design, prototyping, testing (both user and environmental), writing patents and trademarks, developing manufacturing and distribution strategy, as well as product launch and marketing. Our premiere product is the GTI-Stake (Tree Support System) which we are proud to have launched this year. 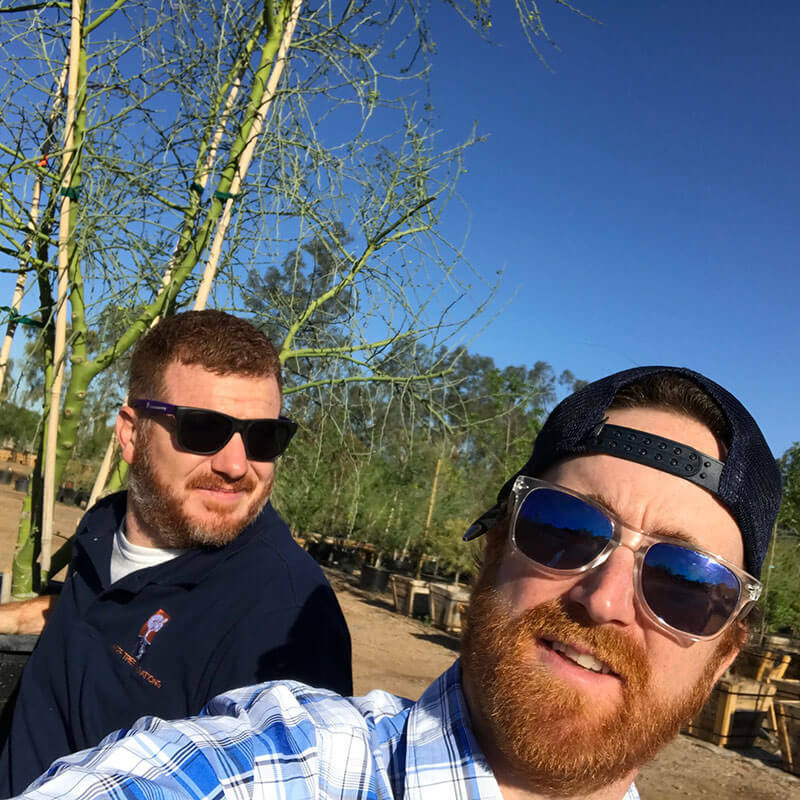 The GTI-Stake is the idea of Landscape Designer Adam Atkins in response to his aversion to the use of above ground staking methods which hinders the growth, health, and the aesthetic natural beauty of the tree. Adam Atkins is an landscape designer and inventor. He holds a Master of Landscape Architecture from Arizona State University, and a Bachelor of Fine Arts from the University of Texas at Tyler. Adam has worked over 7 years in the landscape construction industry and 3 years as a Landscape Designer. Adam has a desire to promote sustainability where ever possible, and he believes the future in Landscape design is through various forms of permaculture. Instead of controlling every aspect of the landscape, learning the natural processes of the environment and fostering these needs. 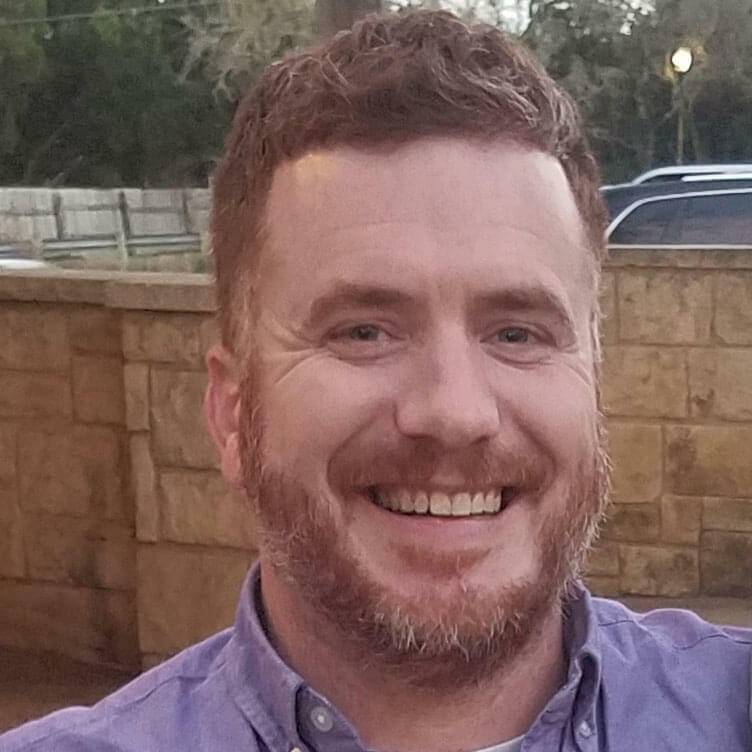 Roger Cunningham graduated from the University of Texas at Austin and holds his Digital Marketing Certification from NYU. Roger is a veteran Business Development and Marketing professional with over 15 years experience. 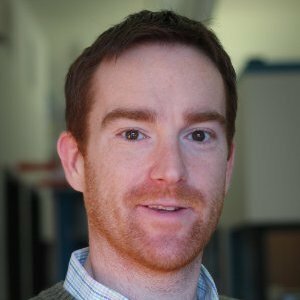 He has been involved in every aspect of business within startups from sales operations, as in forecasting and metrics, as well as process development and implementation. Roger specializes in go-to-market strategy for new products as well as process implementation for project based services. Roger is an avid outdoorsman with a deep passion for the environment and creating a more sustainable culture.